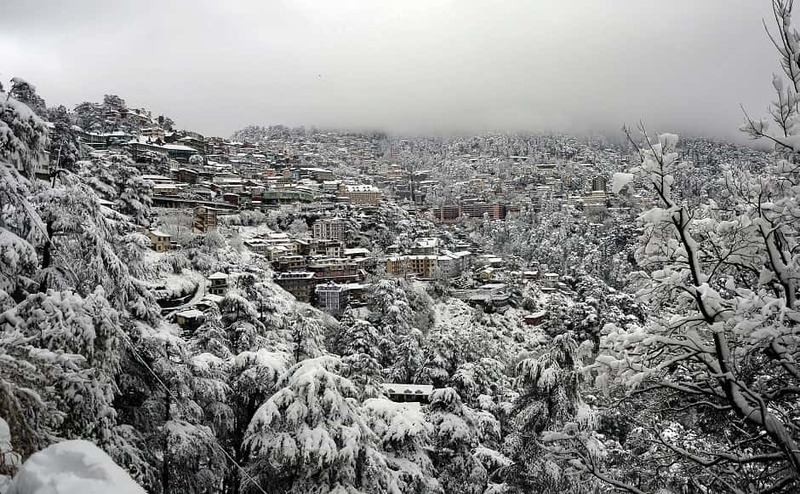 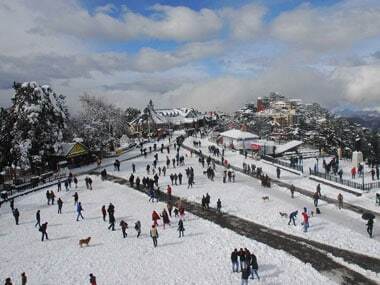 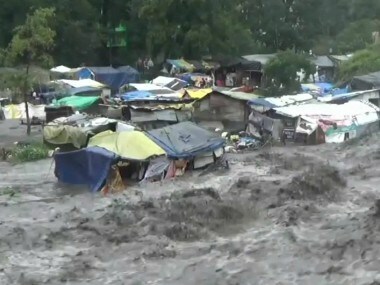 Several tourist places in Himachal Pradesh continued to get snowfall on Saturday, further dipping the temperature in the areas, the meteorological department said. 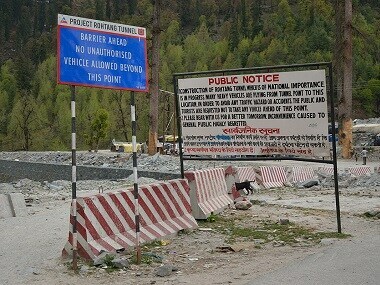 Some residents of Lahaul-Spiti forcibly entered the under-construction Rohtang tunnel around midnight on Tuesday, after waiting all day to gain access and travel to Manali. 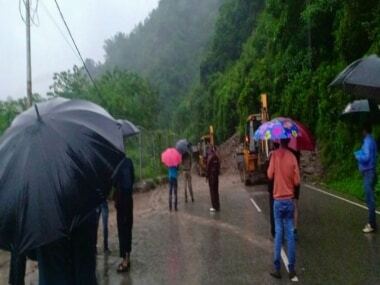 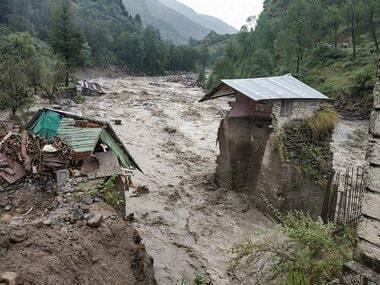 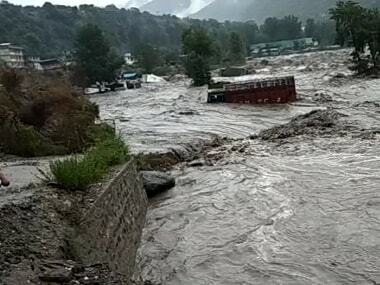 The father of the one of the trekkers from IIT-Rourkee said the group travelling in Himachal Pradesh had lost contact in Lahaul-Spiti district's Sissu area.